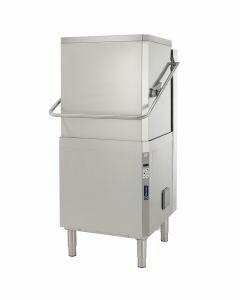 Pass through or corner operation. 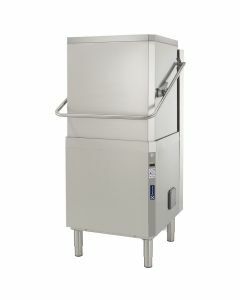 Guaranteed hygienic rinse at 85c, Includes drain pump, 2-year warranty & free chemicals! 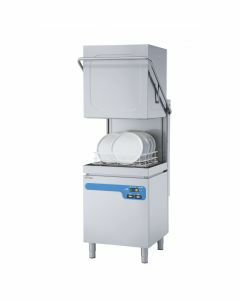 ✔ Over 500+ Pass Through Dishwashers In Stock: Welcome to the UK’s largest commercial dishwasher stockist, with a huge selection of the UK’s leading brands in stock for next day delivery. 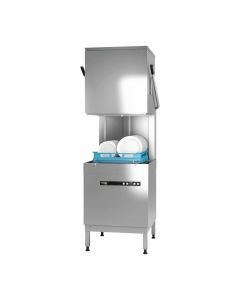 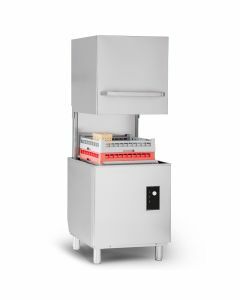 ✔ Extensive selection: Choose from a wide range of pass through dishwashers (hood dishwashers), including machines suited to both corner sited and straight pass through operation. 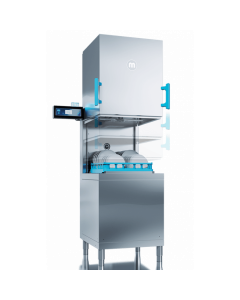 ✔ Nationwide Aftersales Care: taken care of thanks to our in-house commercial dishwasher servicing team, whom can offer exclusive warranty packages for all our pass through dishwashers. 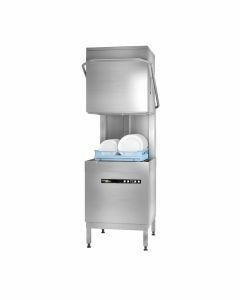 ✔ Expert Advice: with such a wide range of technical jargon, choosing the right pass through dishwasher can be difficult. 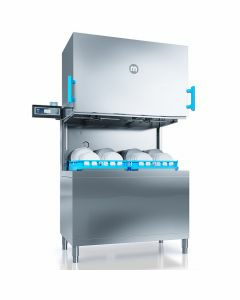 Why not read our Commercial Dishwashers Buyers Guide, or speak to one of our expert consultants?